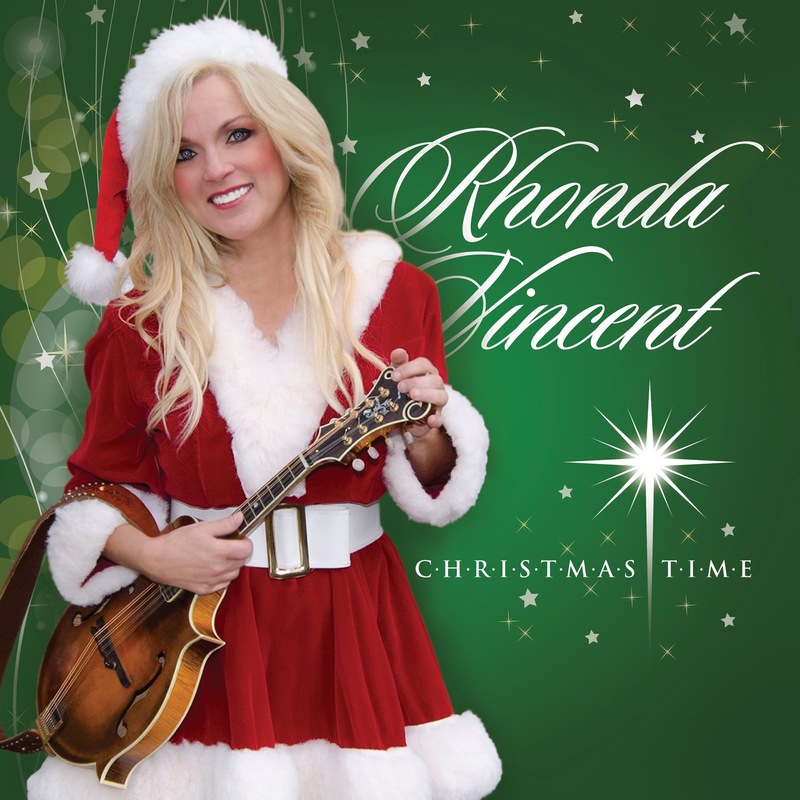 Dolly Parton sings a Christmas song with Rhonda Vincent and other artist at Rhonda Vincent’s new Christmas album Christmas Time, out October 30. 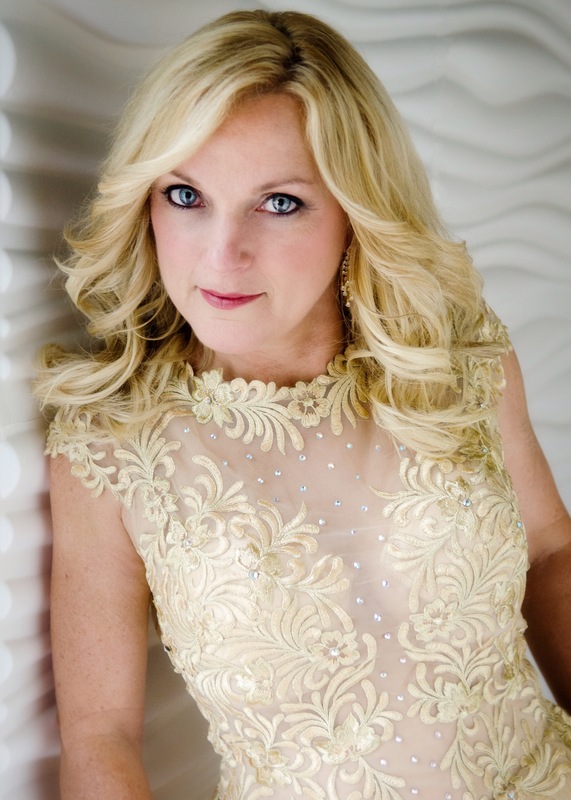 Rhonda Vincent have Celebrate Christmas all months this year by writing a new Christmas album ,combining classical and new originals. Among the tunes you’ll find the song Twelve Days Of Christmas like you’ve never heard before. Rhonda called her Music colleges like Dolly Parton, Willie Nelson, Charlie Daniels , the Oak Ridge Boys etc to Join her in the celebration Of Christmas. This entry was posted in News and tagged Album, and EmiSunshine, Bill Anderson, Charlie Daniels, Christmas, Christmas Time, Dolly Parton, Gene Watson, Jeannie Seely, Larry Gatlin, Lorrie Morgan, Pam Tillis, Rhonda Vincent, Ronnie Milsap, Twelve Days of Christmas (Featuring The Oak Ridge Boys, Unique, Willie Nelson by dollyfan. Bookmark the permalink.